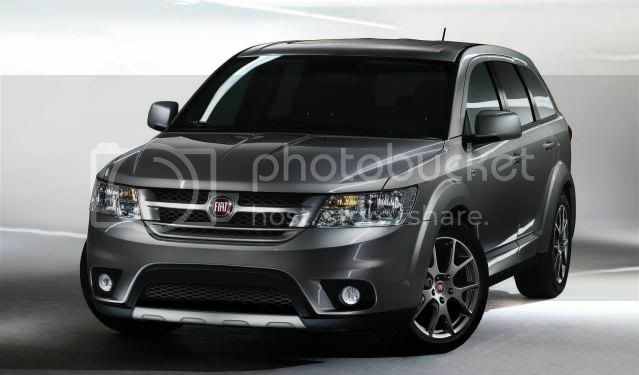 Order books for Fiat's revised Dodge Journey, the Freemont has opened with prices starting from €25,700. Two equipment lines will be available to Italian customers; the standard 'Freemont' and range-topping Urban. The base Freemont includes 17” alloy wheels, cruise control, three-zone climate control, 7 seats, CD player w/MP3 input, front fog lights, electrically adjustable and heated door mirrors, tyre pressure monitoring system, trip computer w/4.3” infotainment system, urethane steering wheel, child booster seats, and keyless entry. 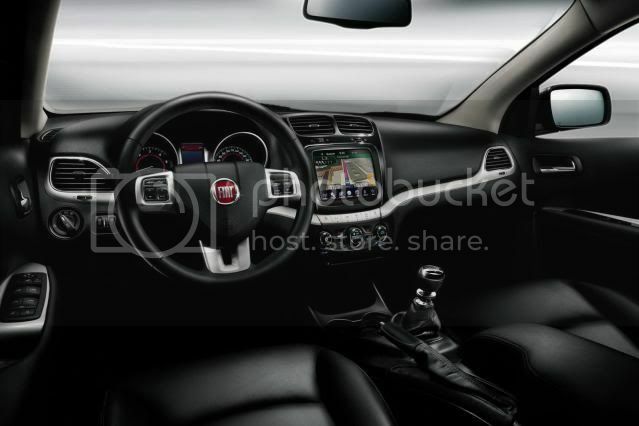 The plush Urban trim, at €27,200 adds light and rain sensors, Bluetooth, leather steering wheel and gearknob, roof rails, rear parking sensors, rear privacy glass, auto-dimming rear-view mirror, and electrically adjustable driver's seat. At the moment, one engine is on offer, a 2.0 litre Multijet diesel engine. This produces either 140bhp (138PS/104kW) or 170bhp (168PS/127kW) with the latter kicking out 350Nm (258lb-ft) of torque. The 170bhp (168PS/127kW) upgrade for the lower powered model cost an extra €1,500. Later on, a 276bhp (272PS/206kW) 3.6 litre V6 petrol engine will be supplied. This will be linked to an automatic transmission and an all-wheel-drive system. Exclusively at launch, the Urban model will cost €24,900 including a free leather interior upgrade.